Contract Heating provide Electrical Testing for landlords. 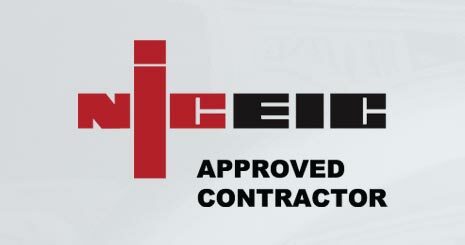 Our skilled electricians are available for a full range of electrical repairs and maintenance. We provide our landlords with Gas Certificates in electronic format to save them time. 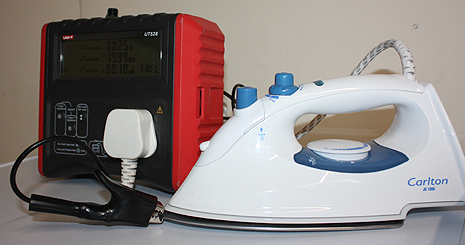 We also provide Portable Appliance Testing (PAT) for landlords. This is a safety test which is used on all electrical appliances in a rented domestic property.